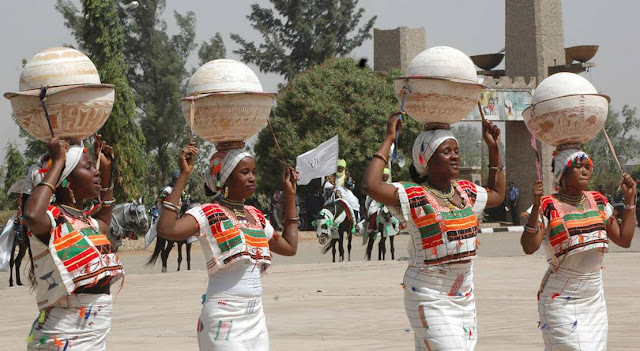 Kaduna, the capital of Kaduna State, is arguably the second Northern Nigerian city of Kano. Over the decades, it has lost some of its charms to Abuja. However, it remains one of the most interesting cities in Nigeria. First-time visitors often wonder about places to visit or cool things to do but worry no more. We share five exciting places to have fun in Kaduna according to the account by Muhammad Sodiq, a Northerner who has lived in the city for 5 years. Sodiq says Fifth Chukker Polo and Country Club says it was founded in 2001, and with over four hundred thoroughbred polo ponies stabled, Fifth Chukker Polo & Country Club is the perfect place for a nice, lazy afternoon or a weekend of fun. It is located in Maraban Jos, a few kilometres from Kaduna city. Kofar Gamji Amusement Park was the first amusement park built in the heart of the Kaduna City. Located along the Shooting Range New Extension, it is indeed the most visited place during celebrations such as Christmas and New Year. Sodiq list some of the features of the amusement park to include wide lawns for relaxation, eateries, a swimming pool, and a terrace for couples who choose to stroll hand in hand. The scenic view of the Kaduna River, which cuts across the park, is a pleasure to behold. He concluded. Sodiq says: "The Saminaka Resort is the biggest resort in the Kaduna. It is located in Saminaka, Local Government Area, two hours away from the capital, couples can stay at the resort and enjoy horse rides, the swimming pool and visit the mini zoo." Trapco Amusement Park is located along the Kaduna Airport Road, Mando Expressway, Kaduna. Polo training and games take place there. It has a mini zoo with monkeys, baby lions, ostrich etc; car and quad bike racing tracks, eateries and a court for leisurely walks.